Most of the members waste their time while using software's for simple work.So, here a top best Google chrome extensions for your daily need.These extension are for editing photos ,capturing page or photos which you like,And you failed to trust the websites and popup ads on websites etc..These extensions are helpful for your daily need.So,here a list. 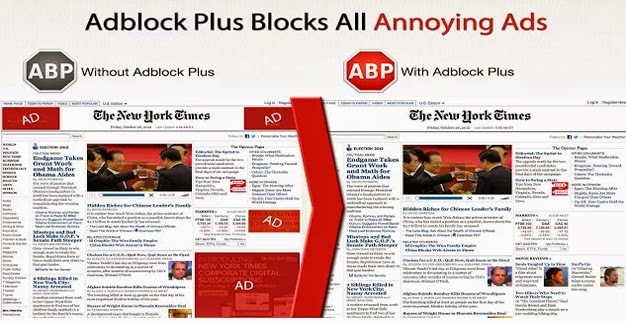 This is one of the best extension for blocking ads on any website.Most irritating thing is ads on sites which popups in middle or take time to load site.AdBlock Plus is block any ads and helps to reduce the time of loading.This extension is used by millions of people for happy surfing web without ads.It blocks all types of ads like banner,facebook advertisement,YouTube and popups.I suggest you to go with this. 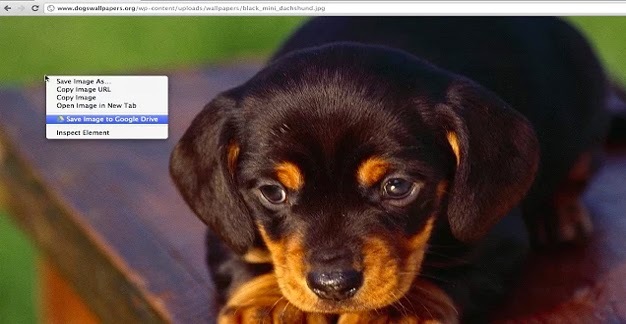 While surfing websites you like pics or some contents so,awesome screenshot is for capturing pic's or entire page which would you like.It is a awesome extension just capture selected area and save to your Desktop or you can generate links to share with your friends for temporary.While capturing the selected area you can also edit the photo in new tab. 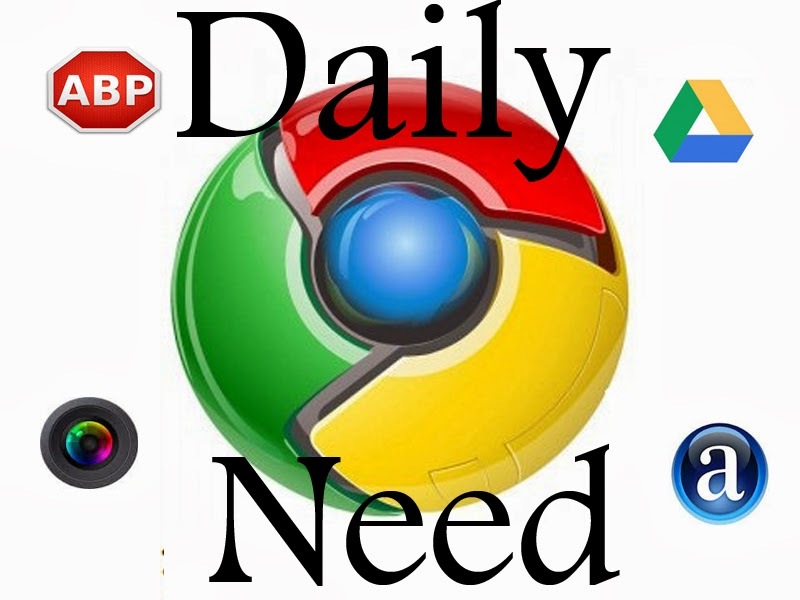 It supports different formats and it is a best chrome extension for your daily need. Every website have an Alexa rank on which we can trust the websites by checking the Alexa rank. Depending on the Alexa rank we can check the way back machine off site. Most of the people registered on fake websites they do not the site is active or misguide of websites lead to claim your passwords and emails.You can also check the website is secure or not. Download this extension for your daily usage. 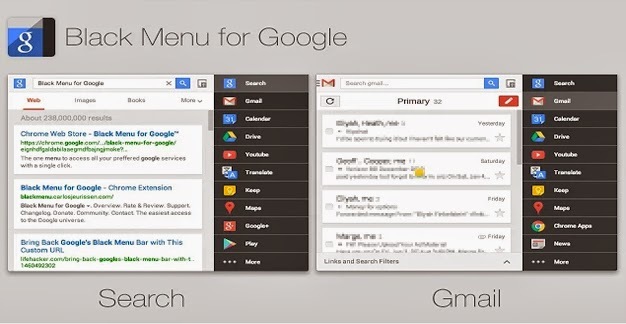 All Google services together.Black menu for Google is best extension for all Google provided services.Most members use gmail, Google derive, calender, Google translate, Google plus,Google play etc..It saves your time and easy way to access all Google services. 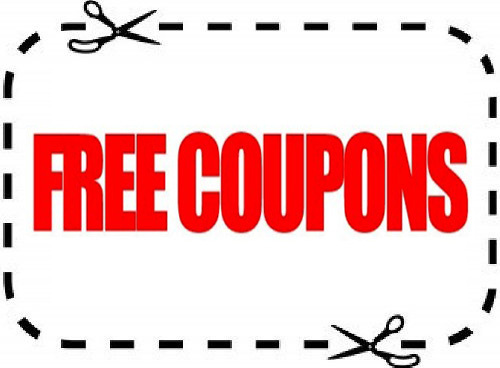 It is a great extension for your daily need. 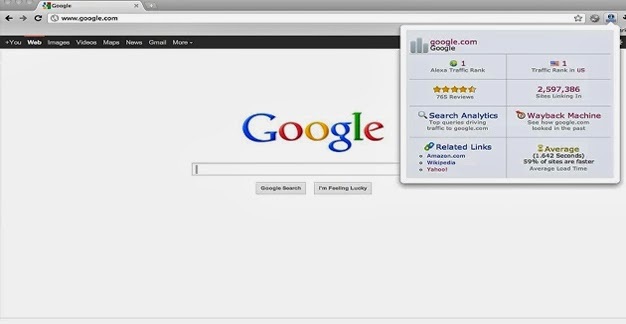 The easiest way to access all Google provided services. It a similar extension like Awesome Screenshot but in Save to Google drive extension we can capture or select content and directly save to Google Drive.If you accessing net at your friends or internet cafe you don't have pen drive or any storage device you just select or capture directly save to Google Drive.One of the great feature to use this extension.It is free extension for your daily need. 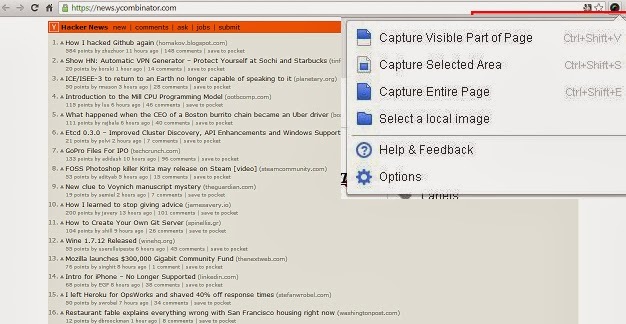 Above are the best chrome extensions for your daily need and suggest you to go with thes extensions. THnx fr the great extensions .